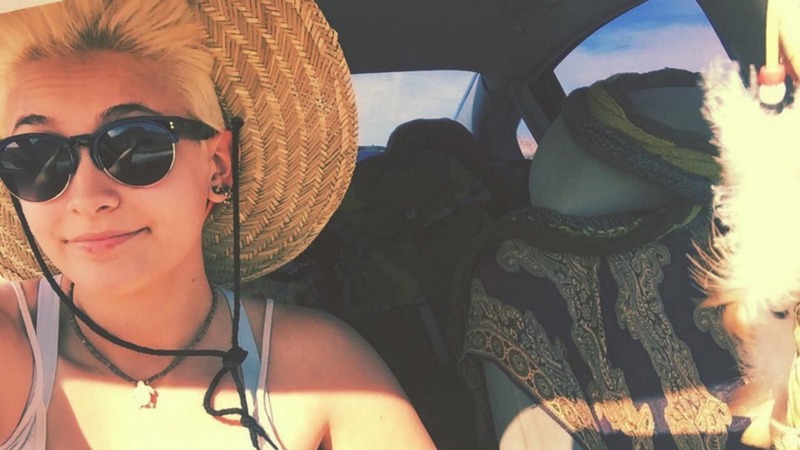 Michael Jackson’s daughter is all grown up: Paris Jackson turned 18 on Sunday, April 3. But it was not just the day of her birth that she chose to celebrate, but her love for her boyfriend, too. Taking to Instagram, Paris shared a sweet picture of herself sporting a new look (a short blond hairstyle) as she locked lips with her boyfriend, Michael Snoddy. Fans are pleased to see she is so happy and, for the most part, comments on the post have been positive. According to People magazine, the couple has been dating for at least a few weeks, and Snoddy is a heavy metal drummer who plays with the band Street Drum Corps. They are adorable together, and are clearly not afraid to show their love on social media — Jackson has proven she’s open about sharing her personal life with the public, as she previously posted several loved-up pictures of herself and ex-boyfriend, Chester Castellaw. Jackson posted a second photo from her birthday, this time of herself and Snoddy embracing while at Disneyland in Anaheim, California. Jackson also took to Twitter to thank fans for all their beautiful birthday messages. However, it does not seem like Jackson is letting the negative reactions get to her, and this is something we applaud her for because there’s too much judgment in the world and not enough love. If Jackson is happy, then shouldn’t we all be happy for her, too? 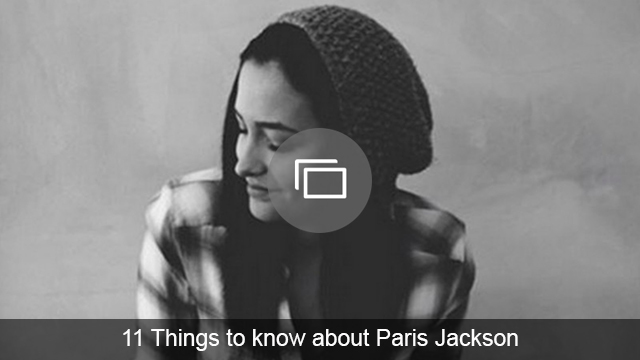 What do you think of Paris Jackson’s new romance? Do you think she looks happy? Share your thoughts with us in the comments section.